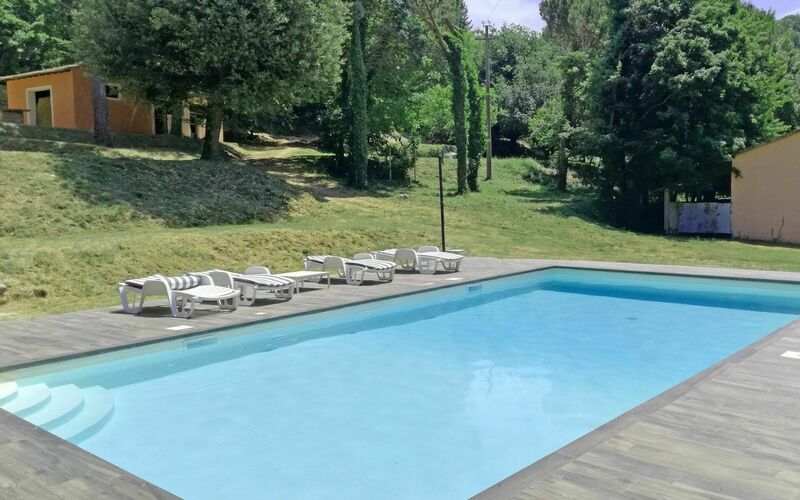 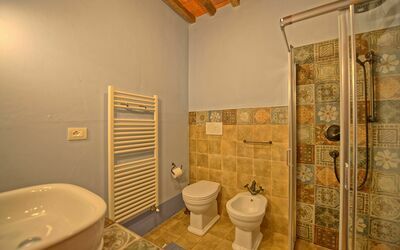 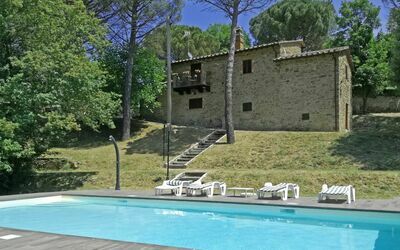 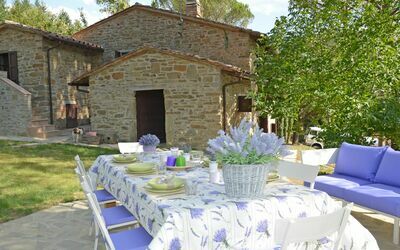 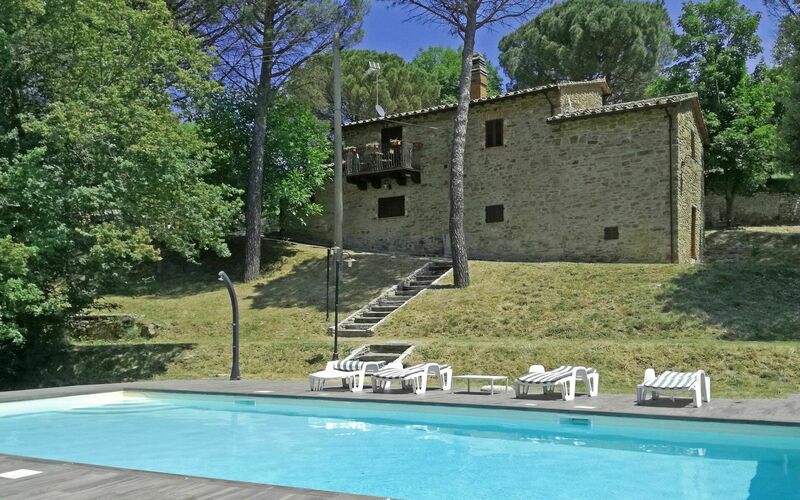 Spacious holiday home with private swimming pool located just 8km away from Castiglion Fiorentino. 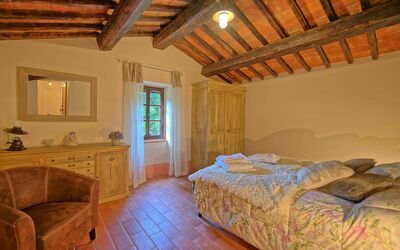 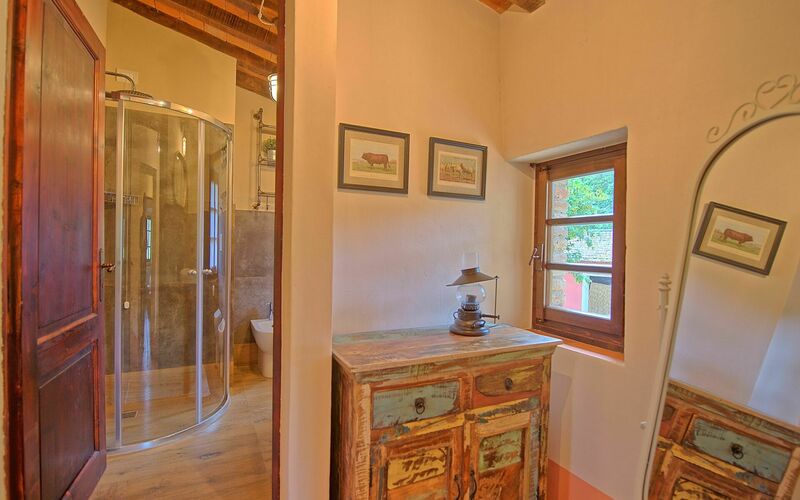 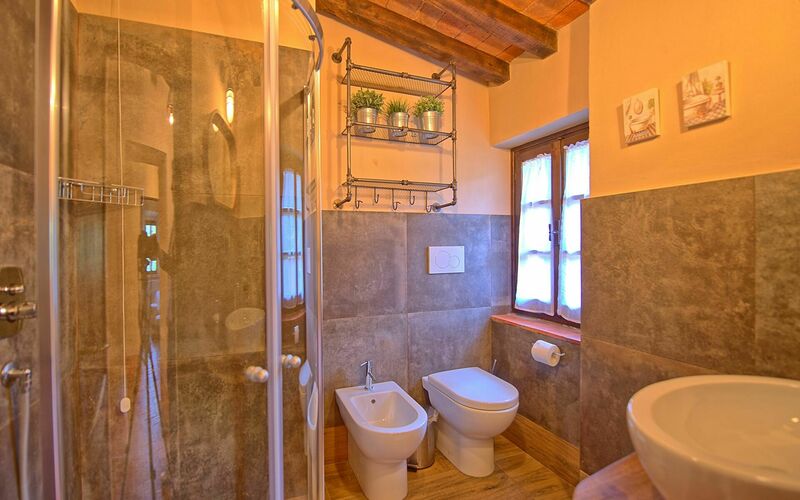 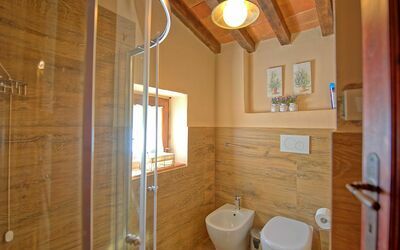 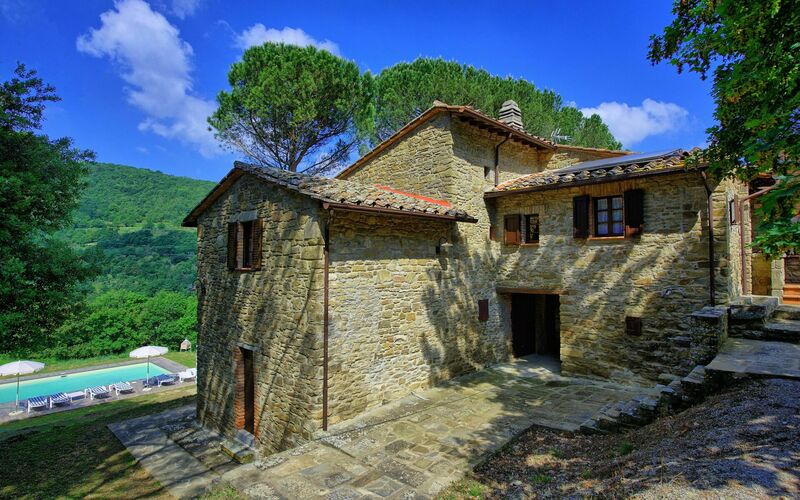 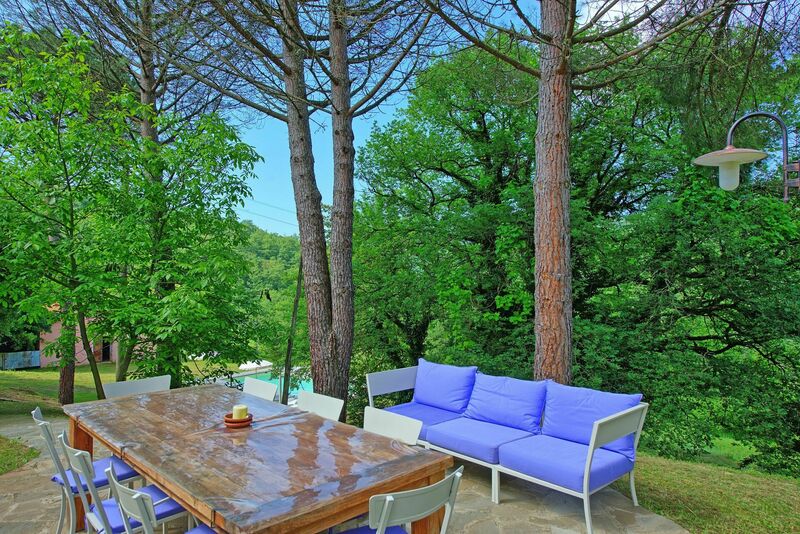 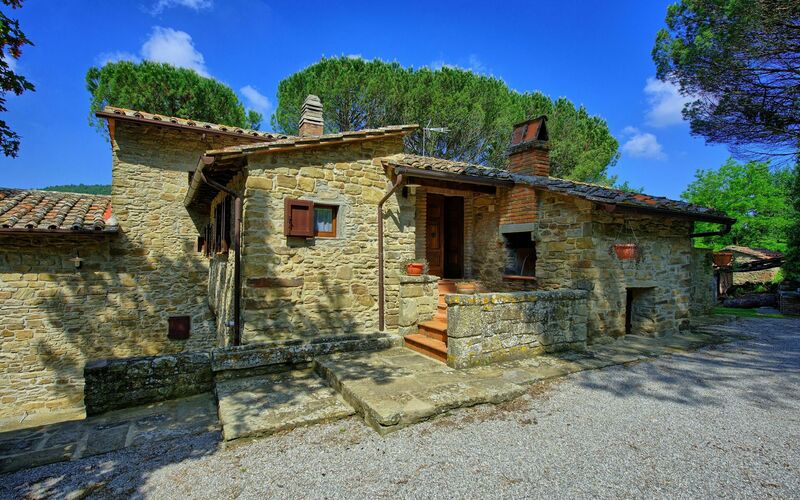 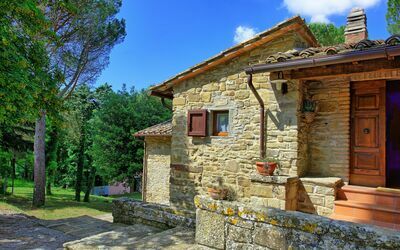 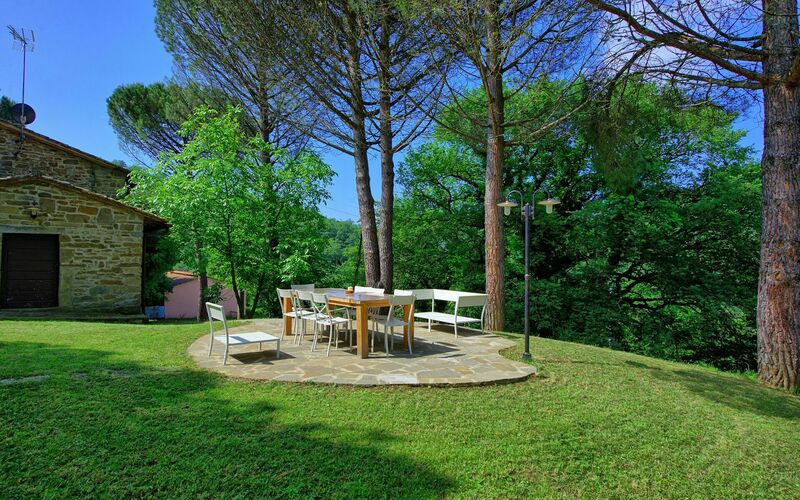 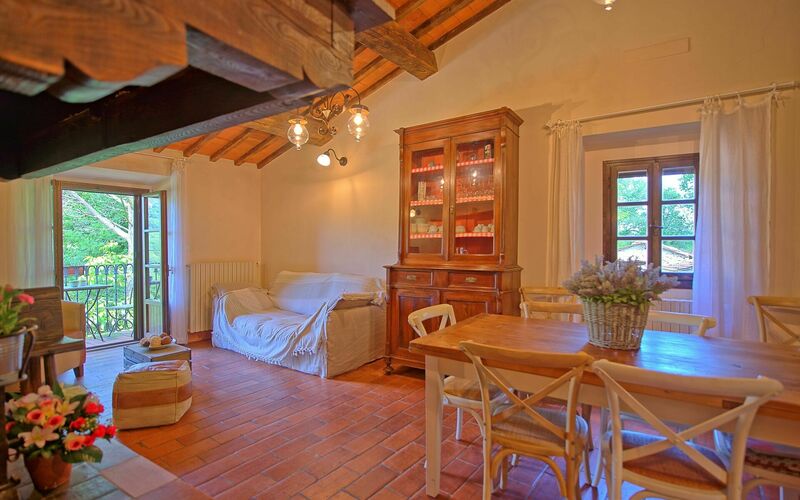 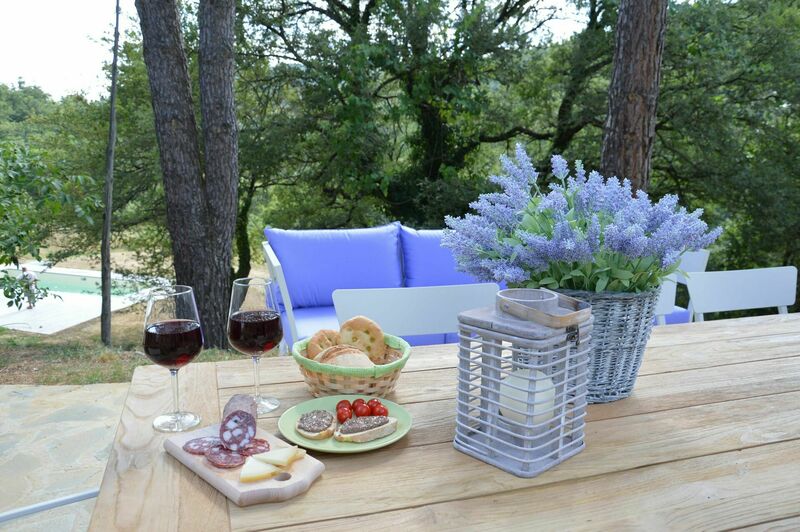 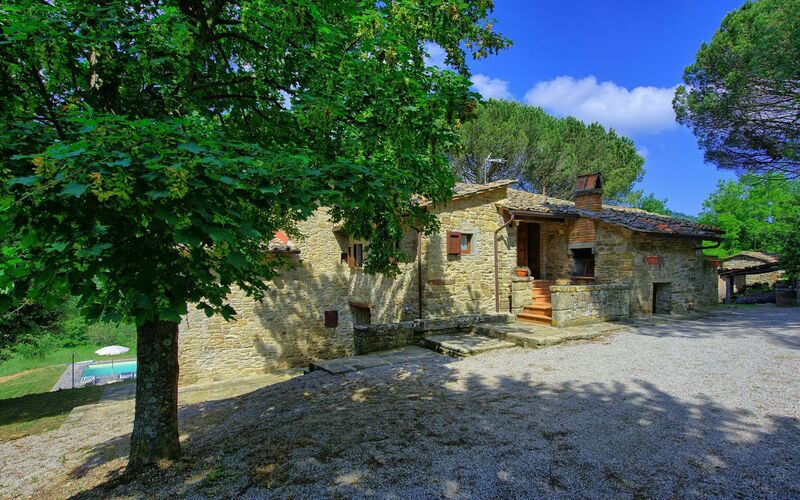 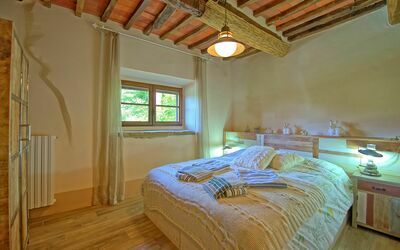 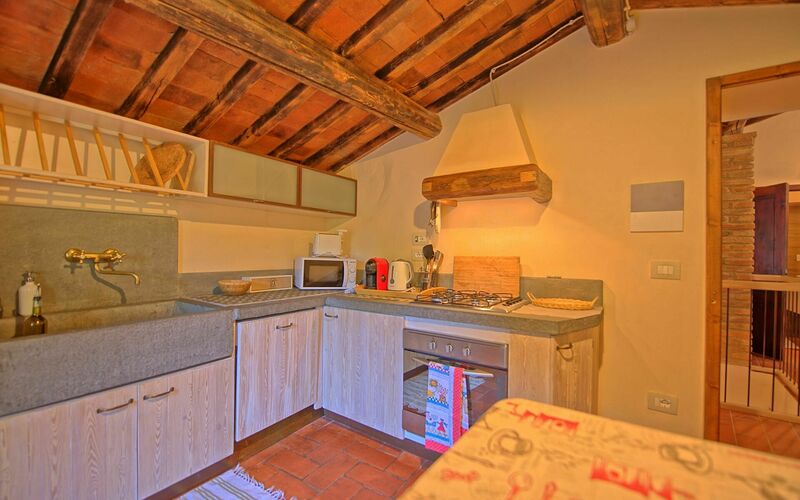 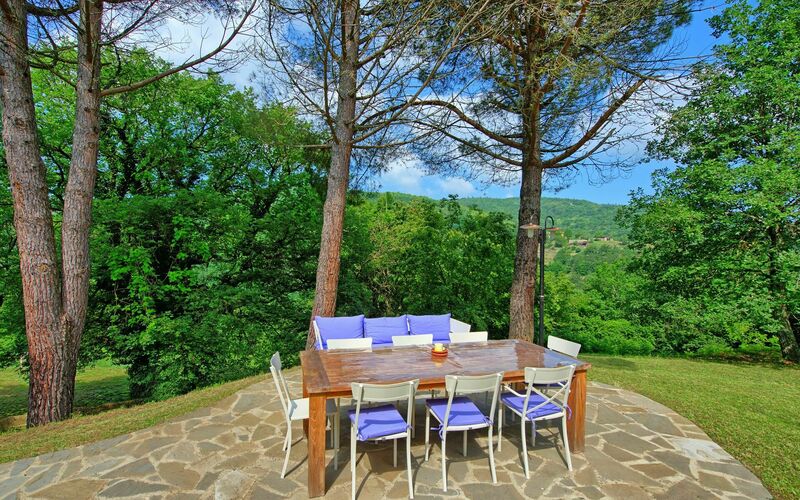 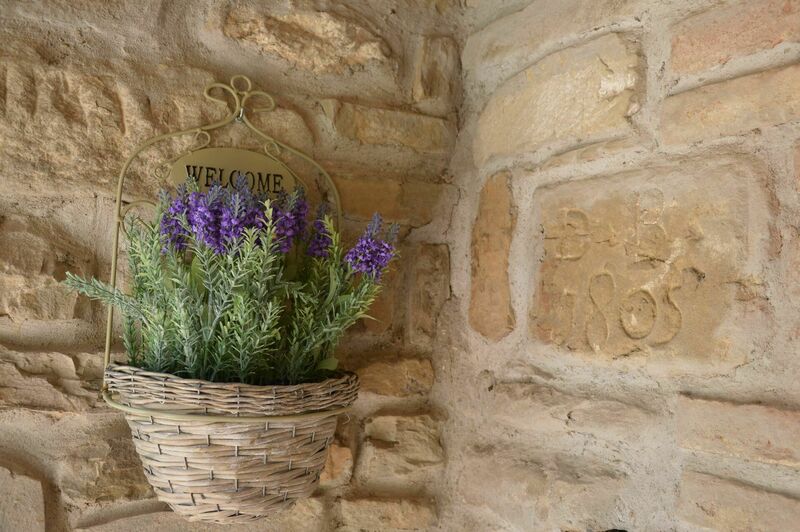 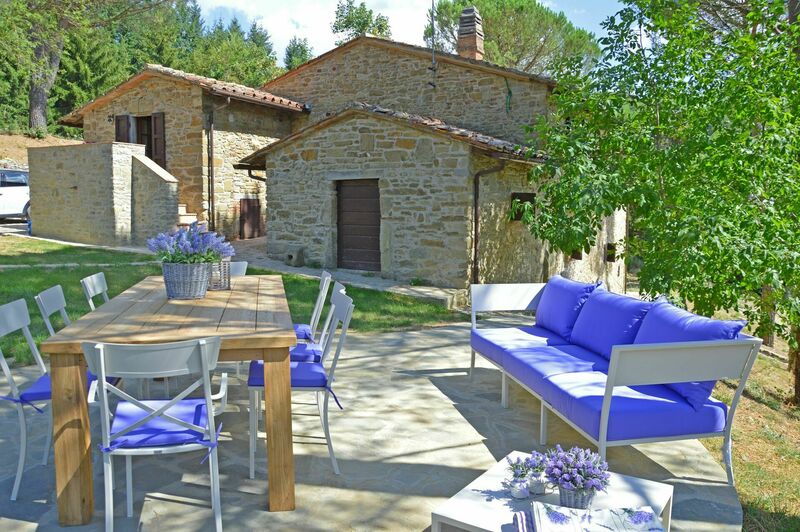 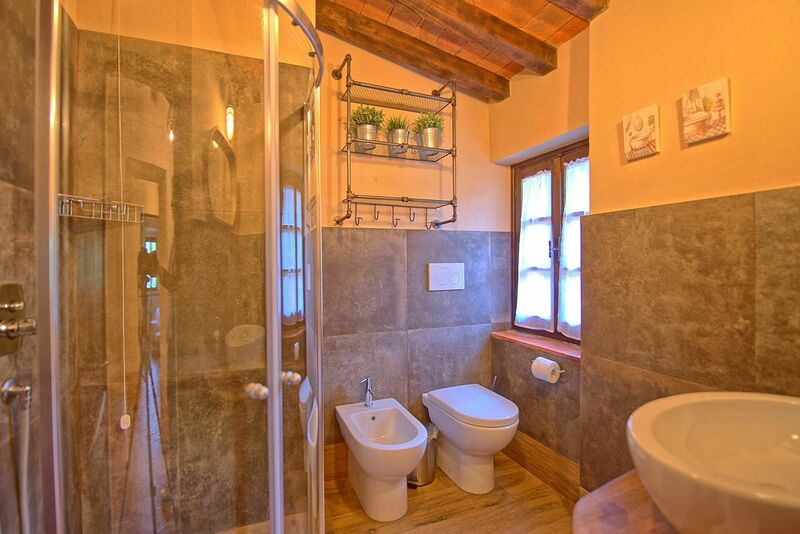 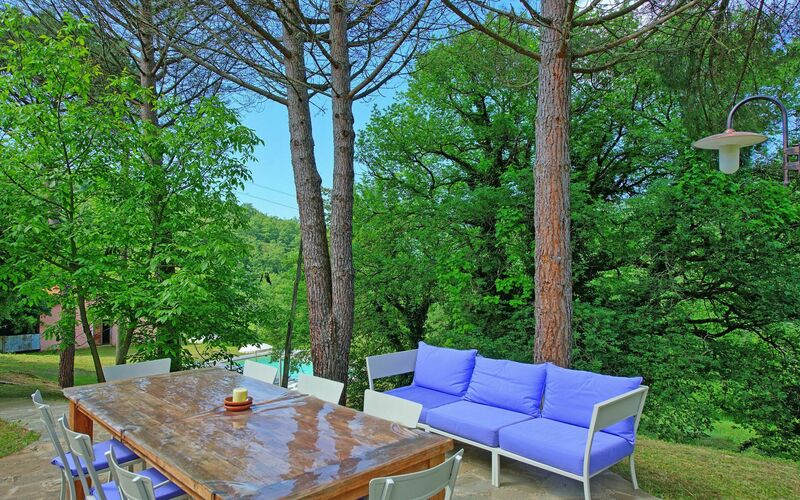 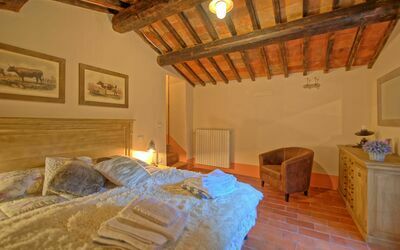 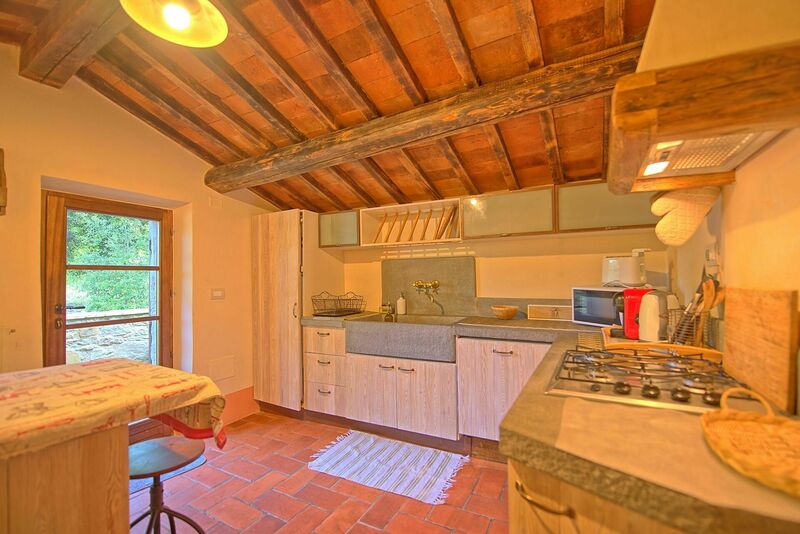 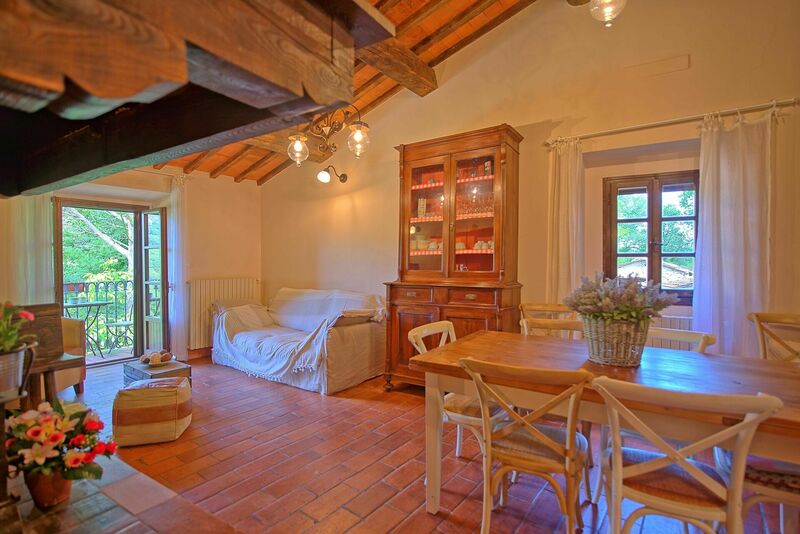 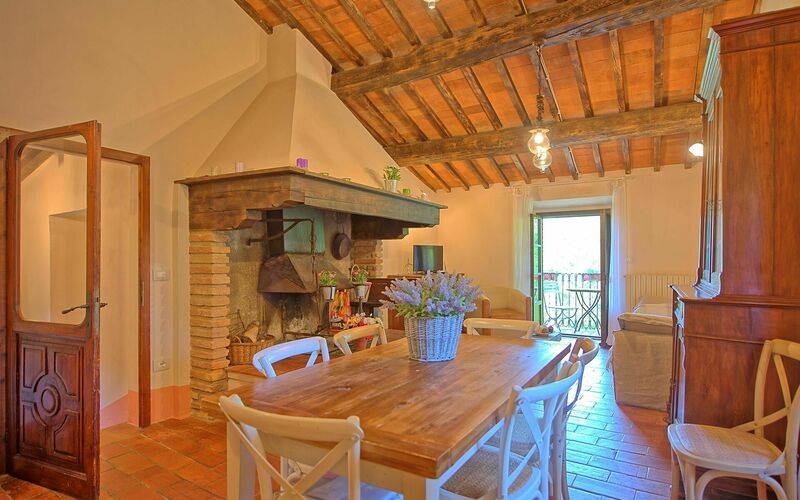 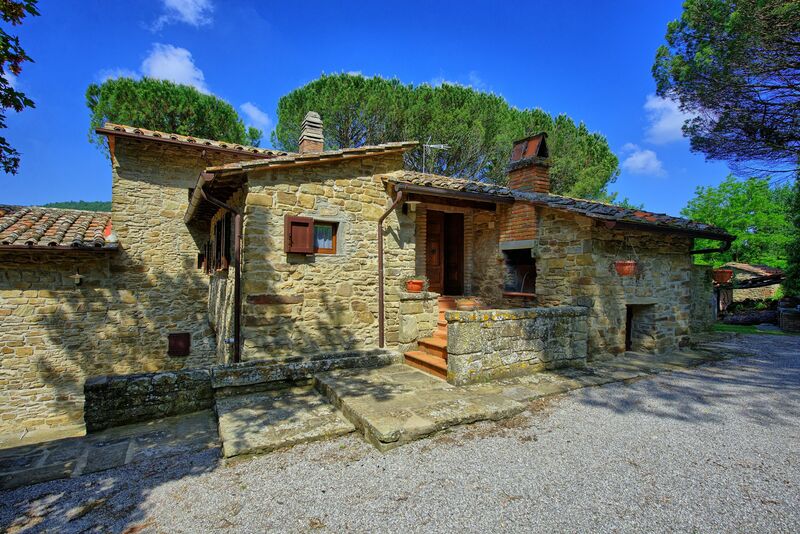 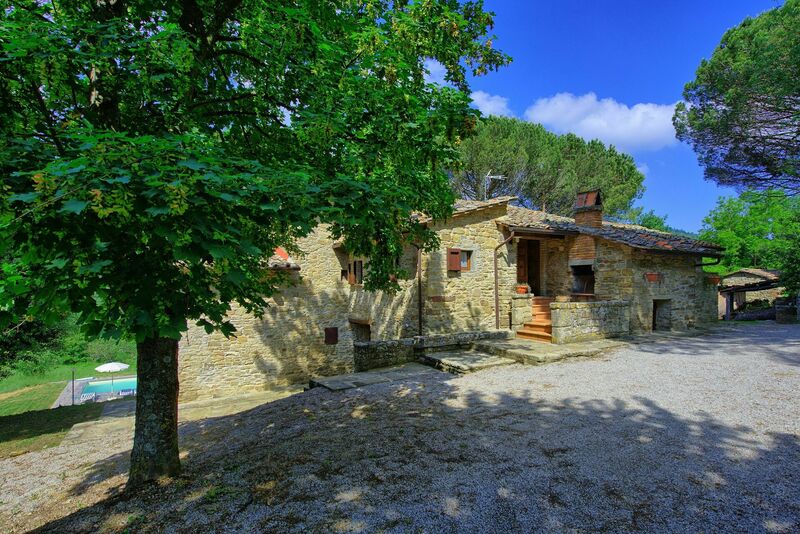 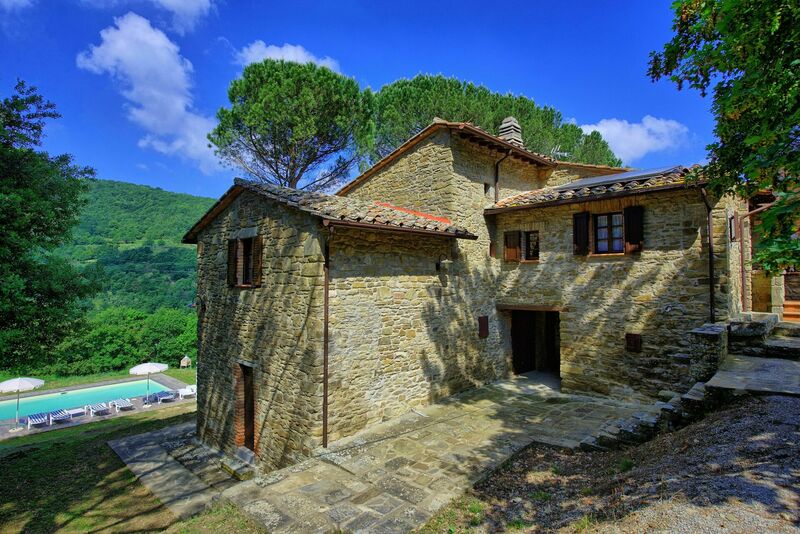 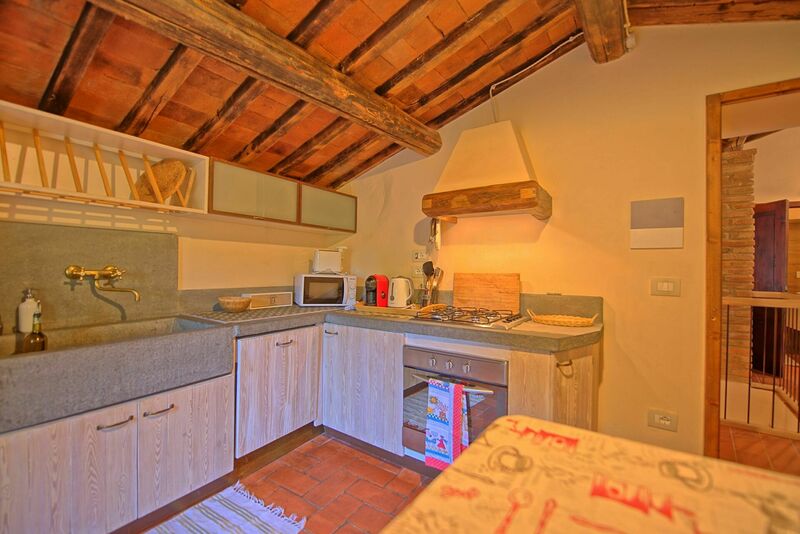 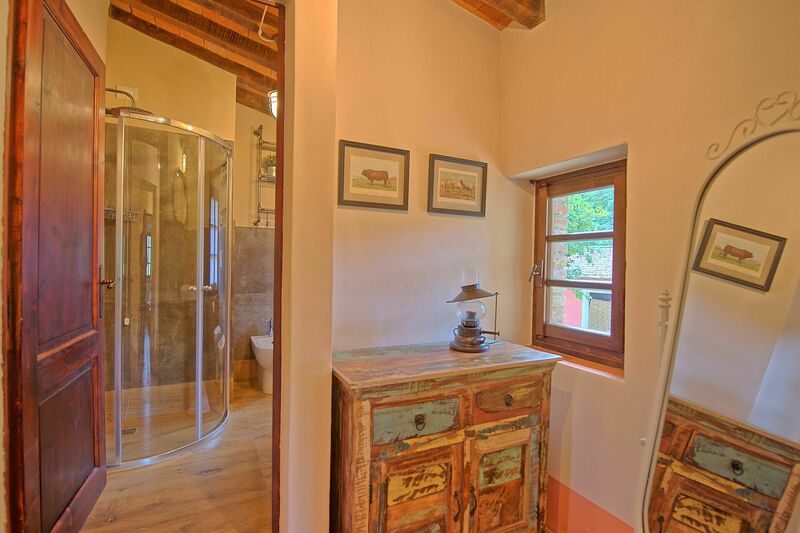 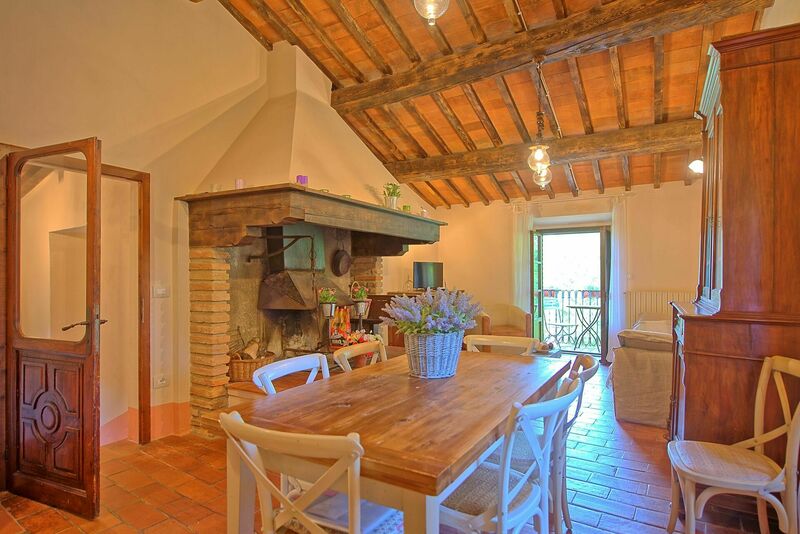 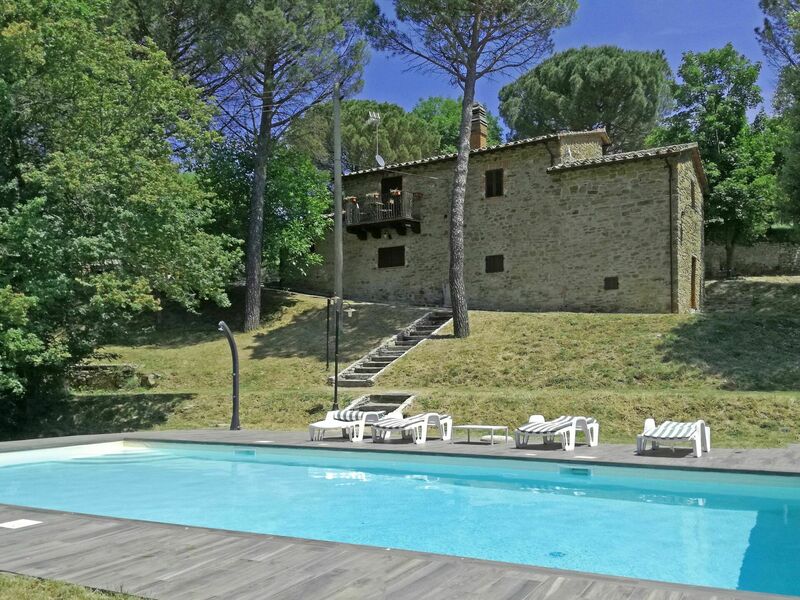 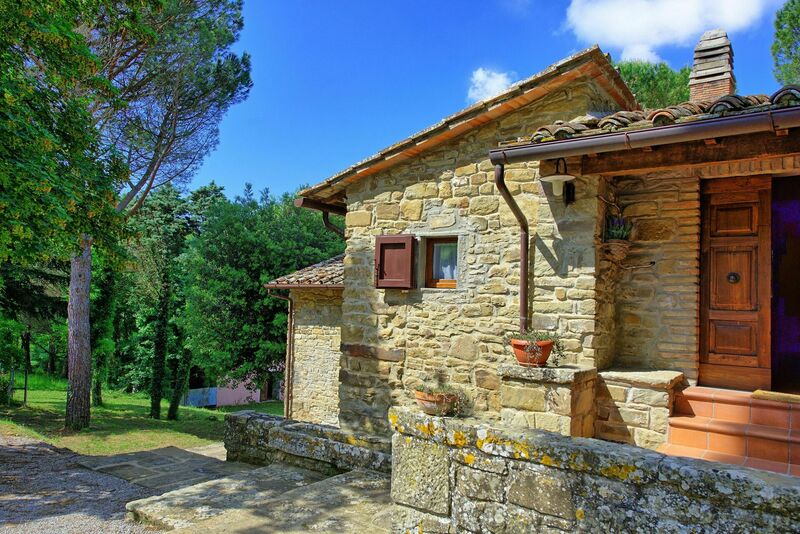 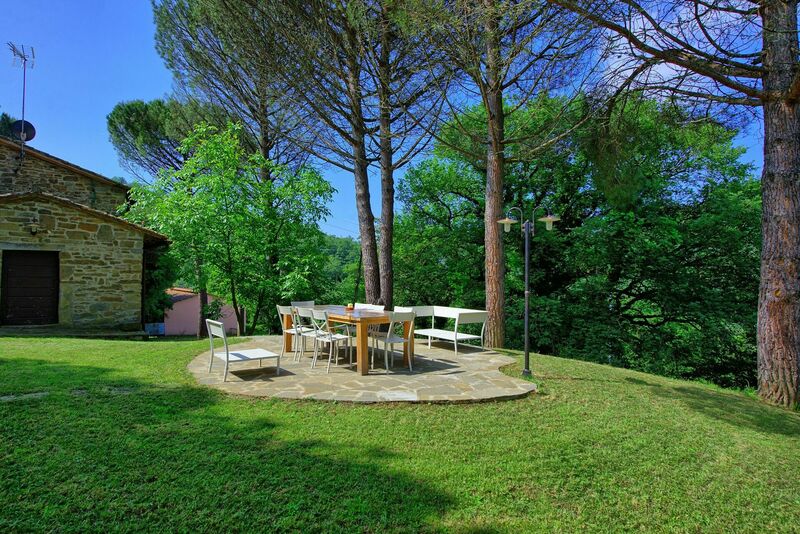 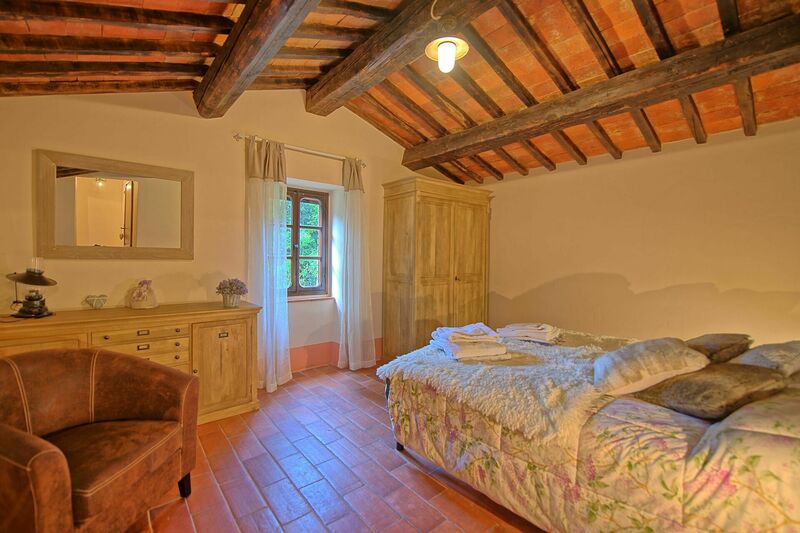 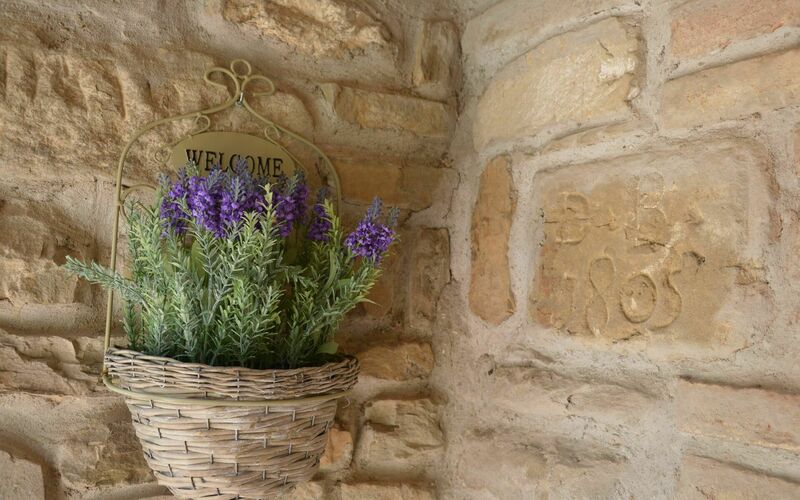 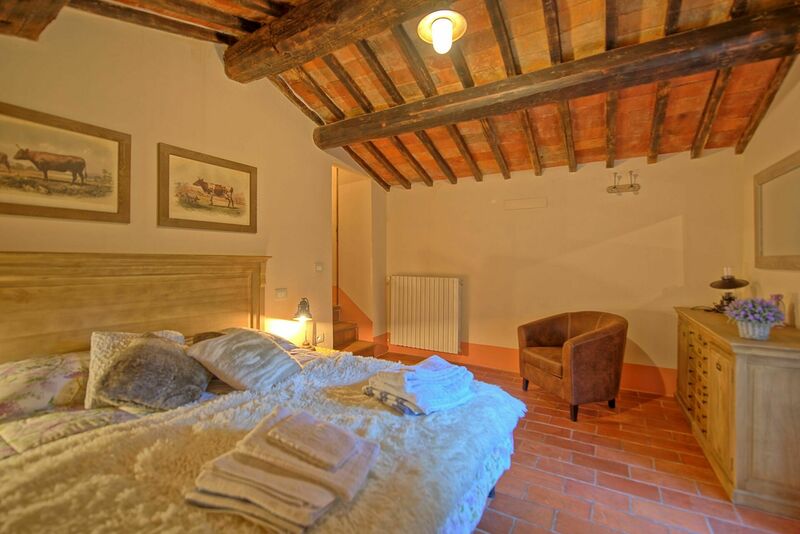 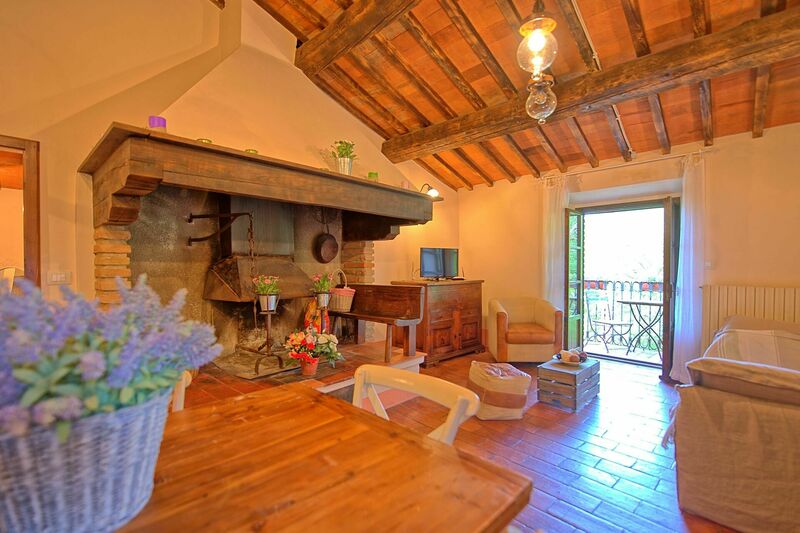 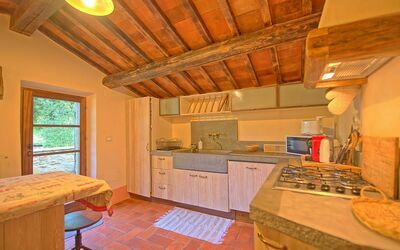 The property is perfectly located between the beautiful towns of Arezzo and Cortona. 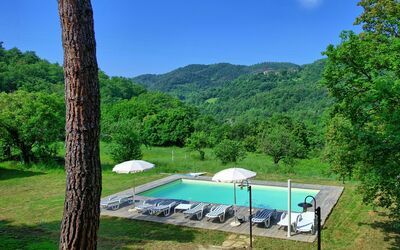 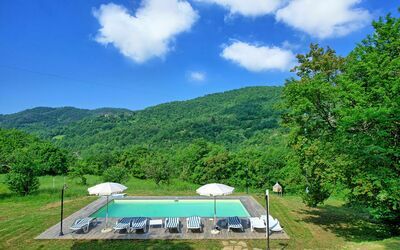 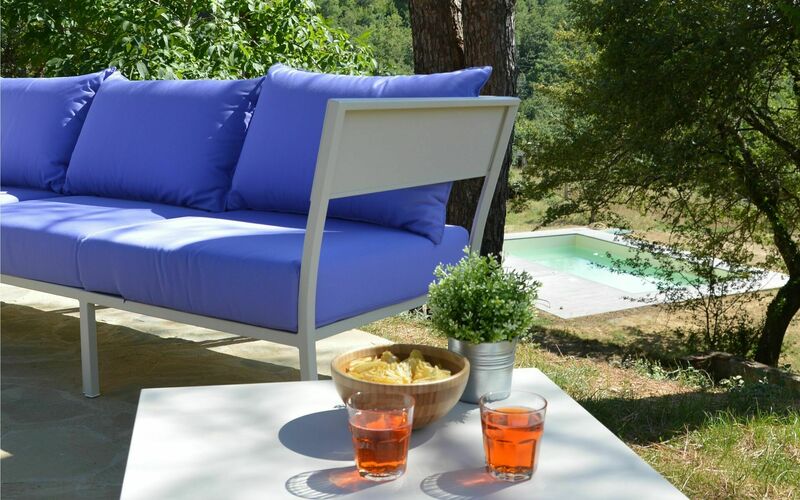 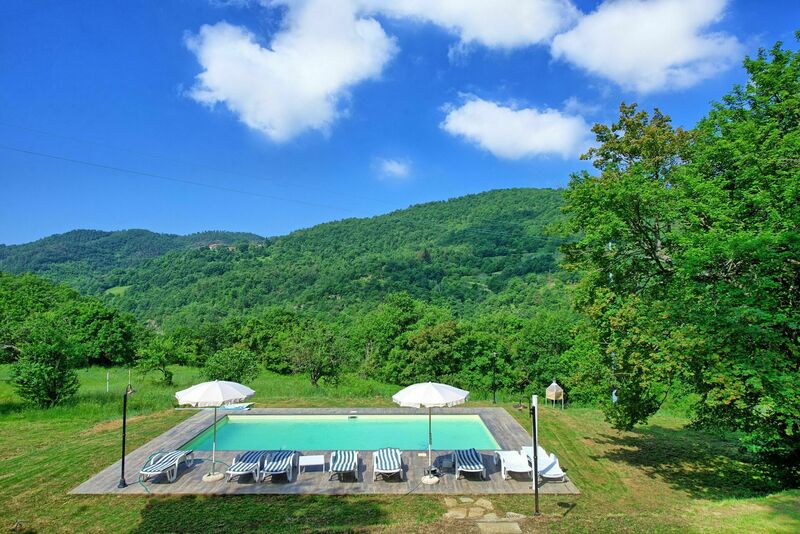 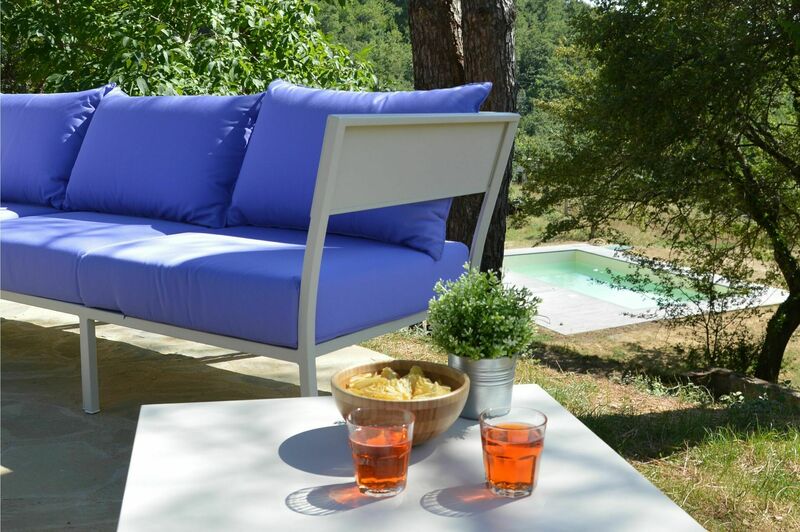 This is the ideal place to spend a relaxing holiday surrounded by the unspoilt nature, yet close to the famous art cities of Tuscany and Umbria. 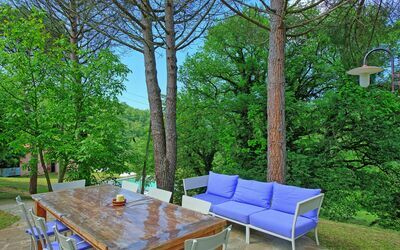 The villa features a large garden with private swimming pool (size: 10m x 5m; depth: 0,80m-1,5m) reserved for the exclusive use of the guests. 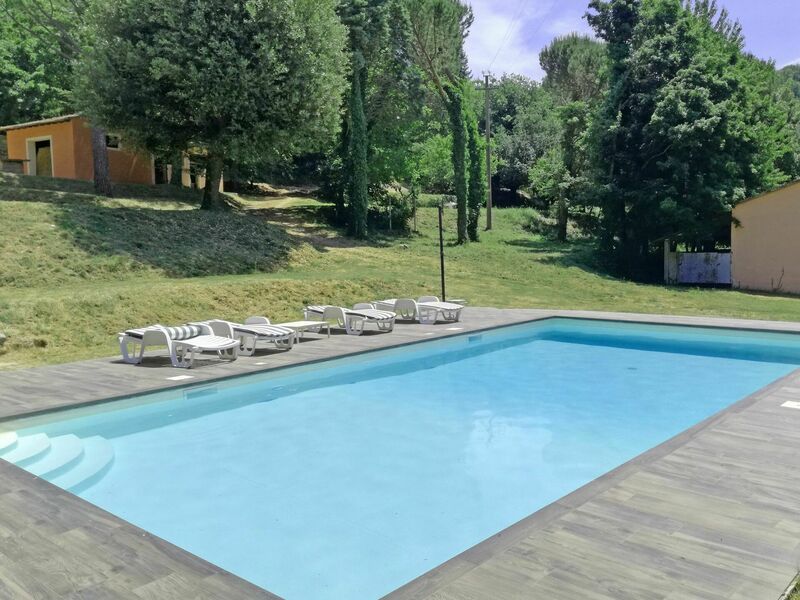 This holiday home with swimming pool can accommodate up to 8 guests and offers 3 bedrooms, an extra double sofa-bed, 3 bathrooms. 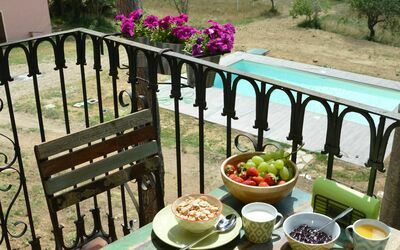 Internet connection is available and free of charge (free wi-fi). Private parking on the premises. Access to the property is via an unpaved road in good conditions. Pets are accepted upon request at the time of reservation (extra charge). Distances: Castiglion Fiorentino (with shops of any kind) 7,5 km away; Cortona 20 km away, Arezzo 21 km away, Lake Trasimeno 35 km away, Montepulciano 46 km away, Pienza 52 km away, Montalcino (famous for its “Brunello di Montalcino” wine) 70 km away, Perugia 72 km away, Siena 75 km away, Florence 100 km away, Orvieto 110 km away. 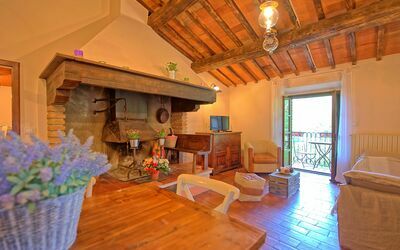 Raised ground floor: living room with double sofa bed, fireplace and dining area, kitchen (dishwasher, over, microwave oven, freezer, kettle), shower room. 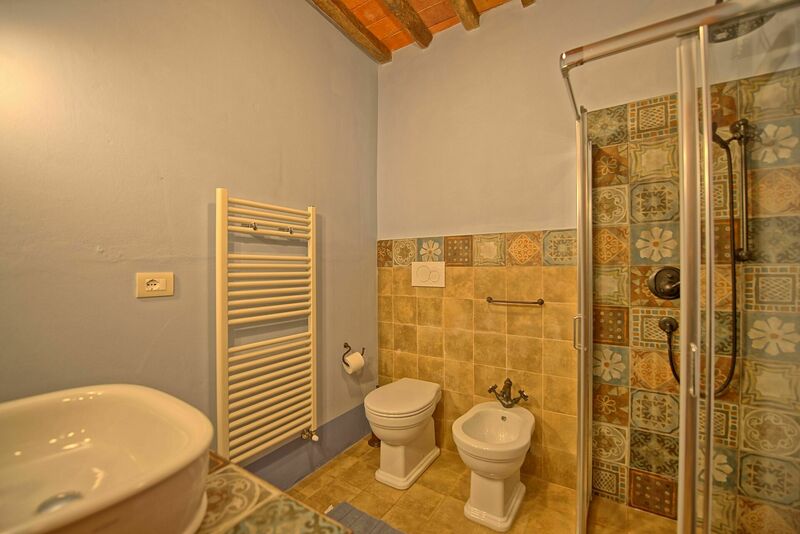 2 steps below: shower room, twin bedroom. 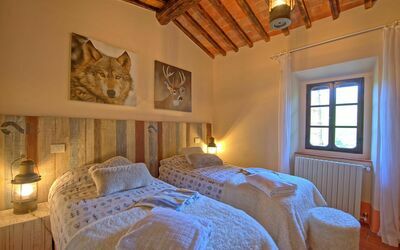 3 steps below: double bedroom. 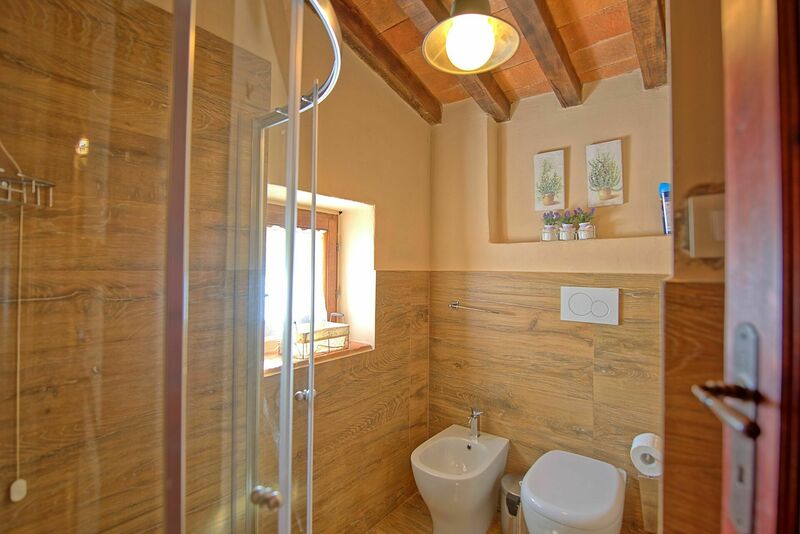 Lower floor: shower room, double bedroom.